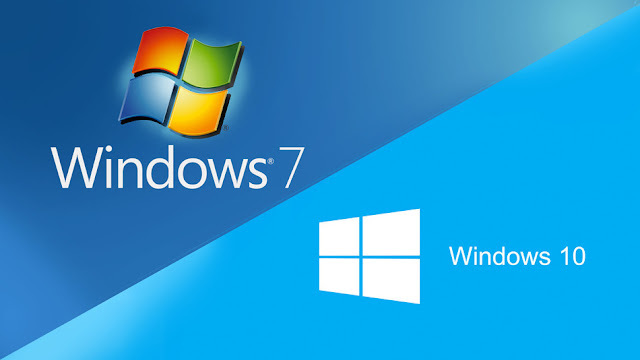 Buy cheap Windows Serial Key & Antivirus. Digital software and license is directly from Microsoft, brand new CD key. Download, install and activate your software with the CD Key. Update your computer today to the latest version of Windows and bring your computer to a new life. Enjoy the best deal of Windows CD Key with cheapkeypro.com! HLP Technology Solution is a company that sells products of Microsoft and Antivirus. If you have any inquiries, do contact us via the contact form. We will reply you in a short period of time.